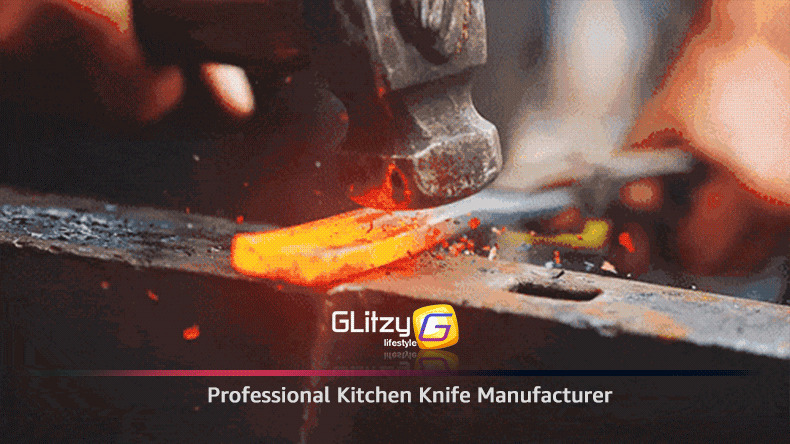 ✔This professional grade cutlery cimeter knife is skillfully hand-honed to deliver the sharpest edge and maximum cutting performance. This knife is carefully manufactured of Japanese high-carbon stainless steel. ✔Smooth and non-slid hang grip, more comfortable to use. ✔Made of high quality stainsless Steel,super hardness,excellent sharpness. ✔Not any taste or strange smell will be left on the blade,healthy and environmental friendly.